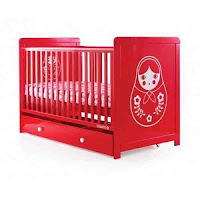 I do love coming across a website offering fab baby things at great prices and I was impressed with the nursery baby furniture collection on Bambino Direct. 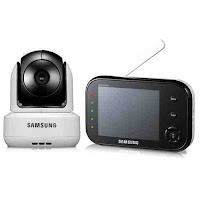 Great deals from big brands. you see my predicament is that our video baby monitor has broken but with my children being 4 and 2 I'm just not sure I really need to buy a new one. It's just that Meg, the two year old is very quiet and very sneaky and creeps out of her bed in the night! She normally just climbs into my bed and snuggles up but I've also discovered her sat on the bathroom floor at 2am, or trying to get into her brother's bed! And in the evenings while we are watching TV she will sneak out of bed and play! 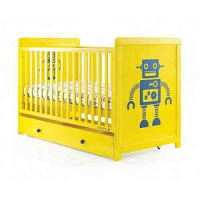 There's an impressive range of cots, cot beds, carry cots and travel cots available! With both my babies, I used a baby carrier and I would always recommend "baby wearing" to any new parents. I think the baby carrier or sling is a lovely way to keep your baby close, they sleep calmly listenening to your heart beat and nothing is better than a snuggle is it! 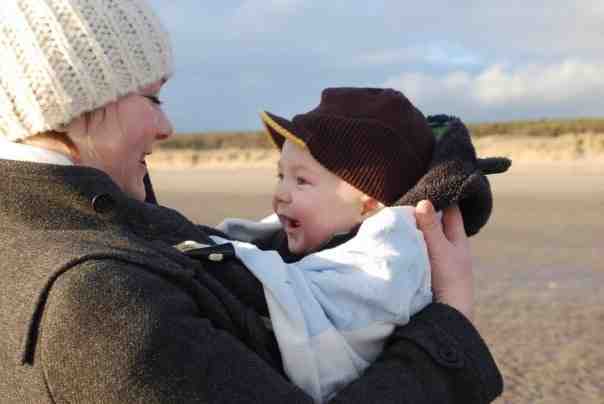 The photo is of me with Blake in his carrier (age 8months) on a beach in wales in february! isn't he gorgeous! 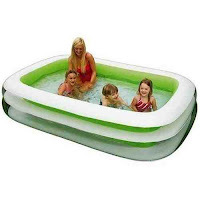 I was impressed to see a fantastic collection of toys including outdoor toys and quite possibly the only place to still have paddling pools that can be with you tomorrow! 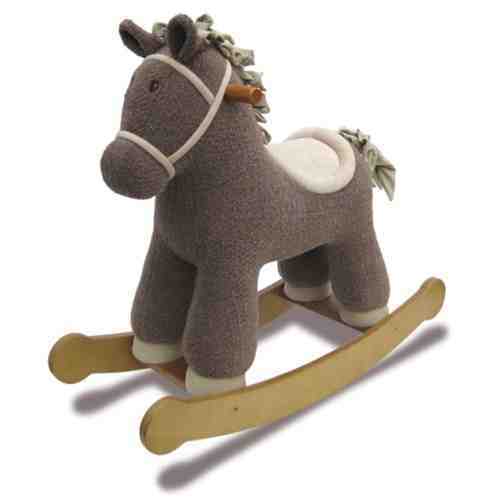 And this rocking horse which is on my daughter's Christmas list! Isn't he adorable! 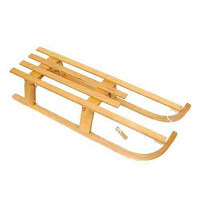 The website isn't limited to strictly baby either, car seats are available from birth to 12 and there are also bikes for the whole family and before too long, I imagine we will all be needing a Sledge! 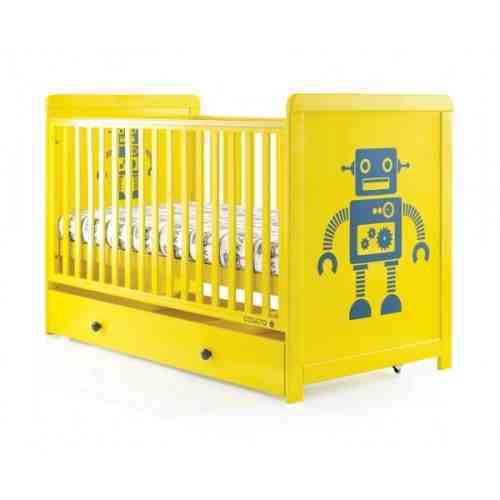 * I was asked to write a post for Bambino Direct, all words, products and links are my own choices.